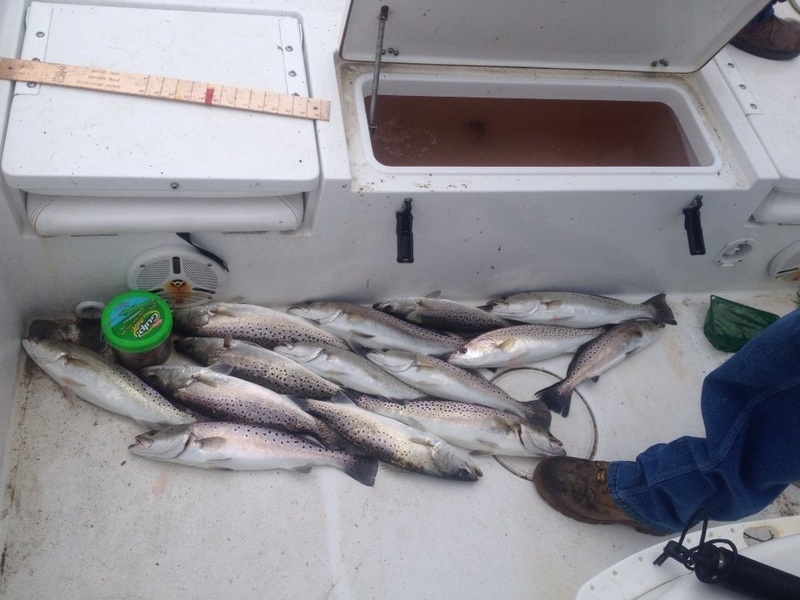 11-15-14 Speckled Trout Fishing At It’s Best In Holden Beach, N.C.
Had some good clients come down for the weekend to do a little fishing and it was a success. 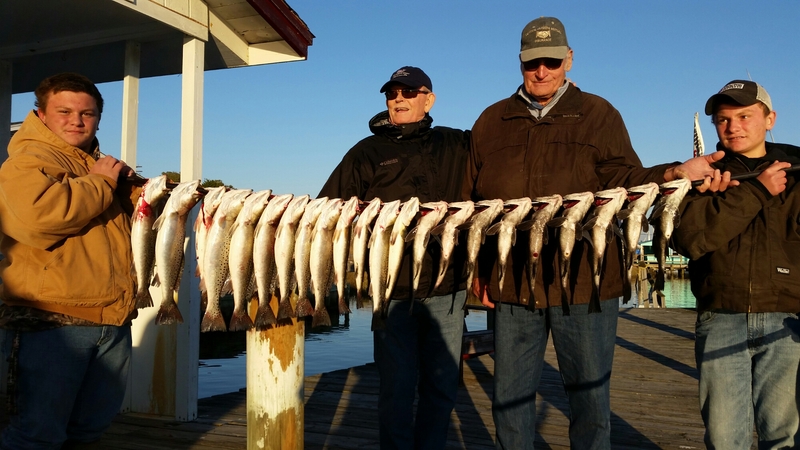 Will and Dylan Brown are two outstanding young men and I had the pleasure of showing them how to to catch Speckled Trout and Black Drum. 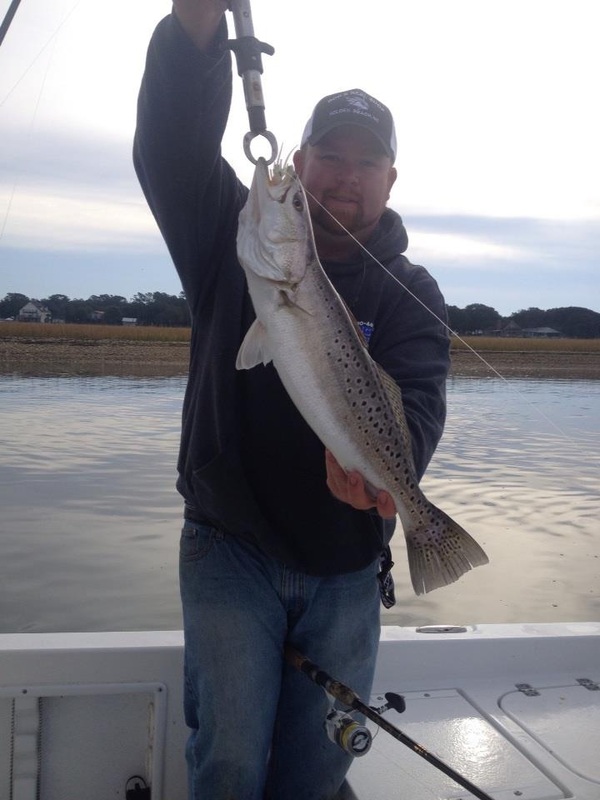 The fishing should stay consistent thru December so don’t wait to long just give me a call @ 910-448-3474 and let’s plan your next fishing adventure. 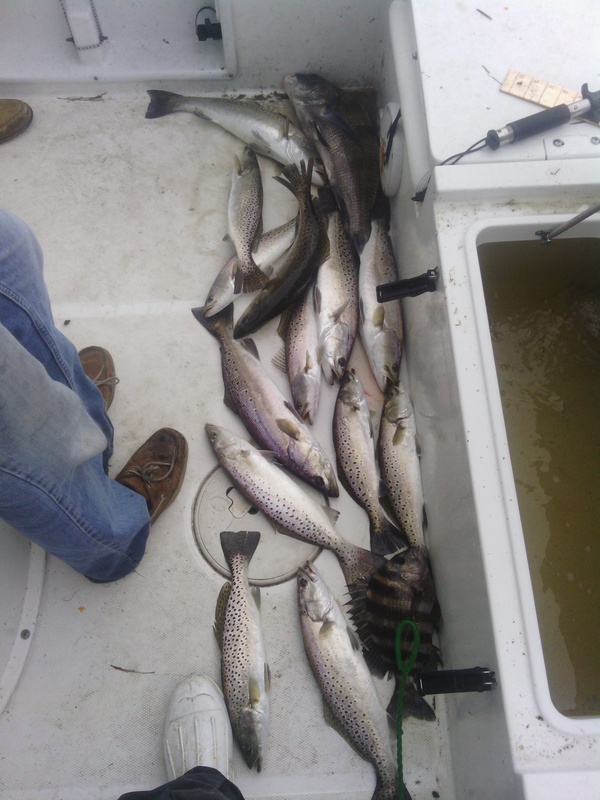 Speckled Trout Fishing At It’s Best In Holden Beach, N.C.
problems at all. 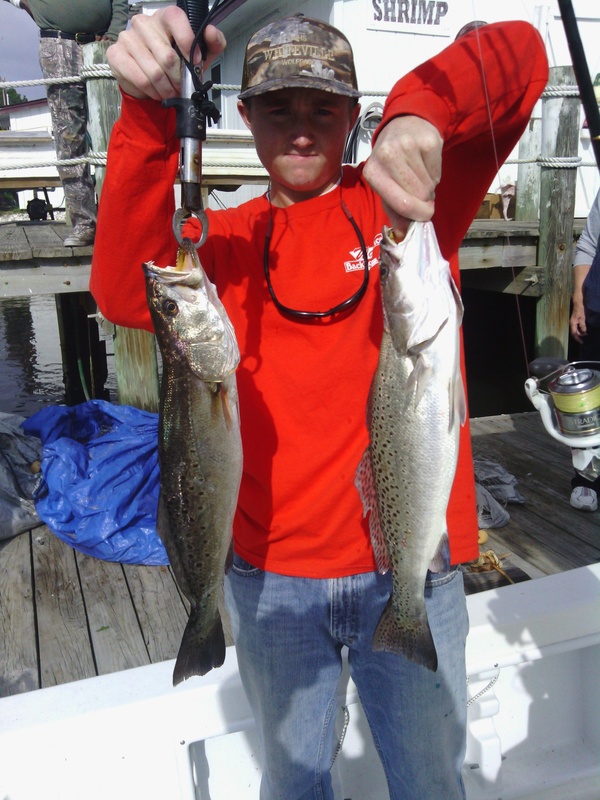 On the intracoastal water way and creeks we are catching limits of speckled Trout. 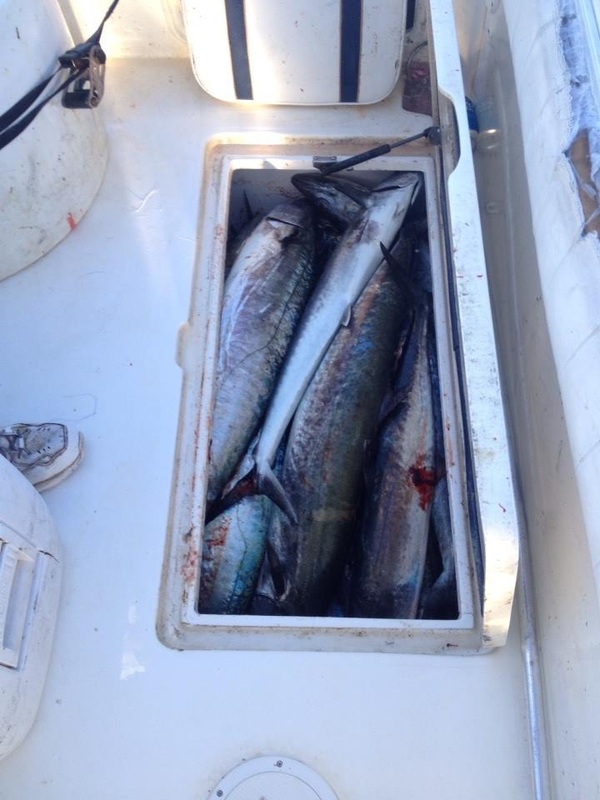 Some days it’s just normal to catch 40 to 50 fish with ease. 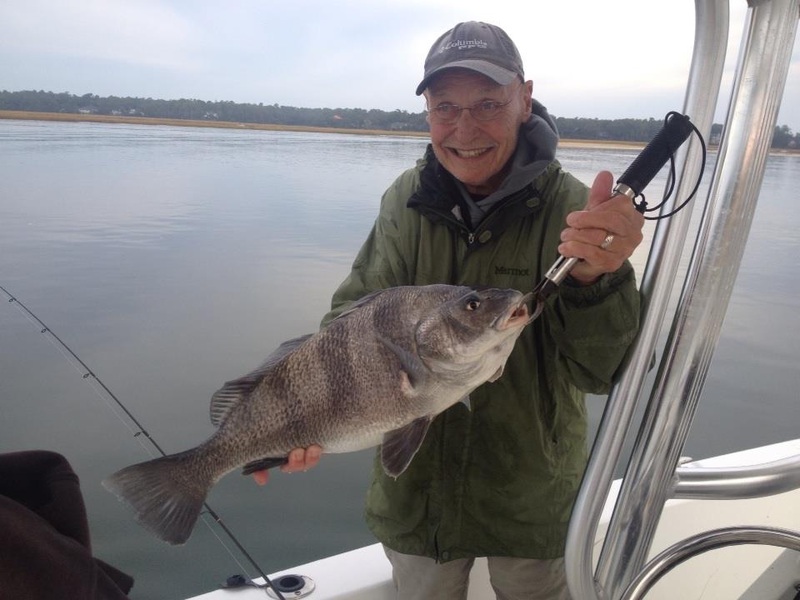 Black Drum, Flounder, and Red Fish can also be caught wile were trout fishing. 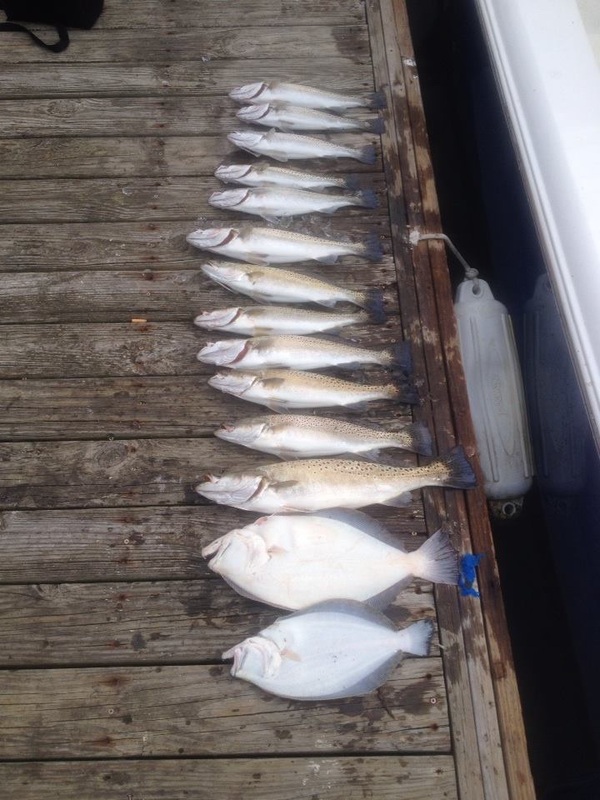 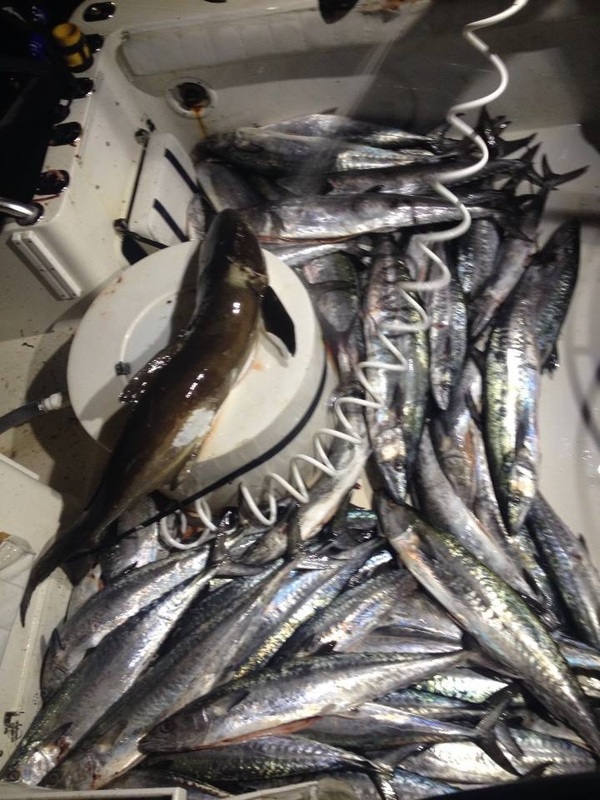 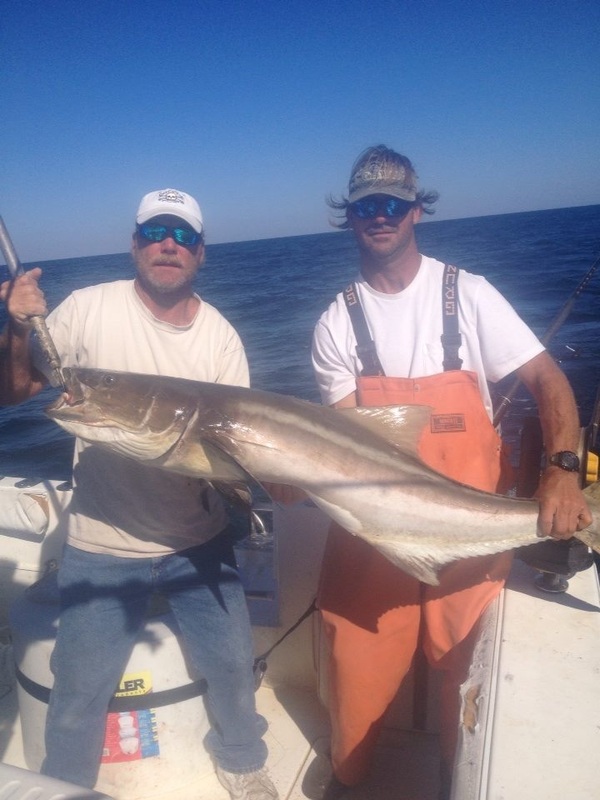 Check out www.riggedandreadycharters.com for your next fishing adventure and be ready to catch some fish.